Mountain biking is riding a wave of popularity at the moment, and it’s a good time to be a rider. We’re seeing progression in everything from bikes and trails to racing, so we thought it would be helpful to give our take on some of the trends we’re tracking in 2019. 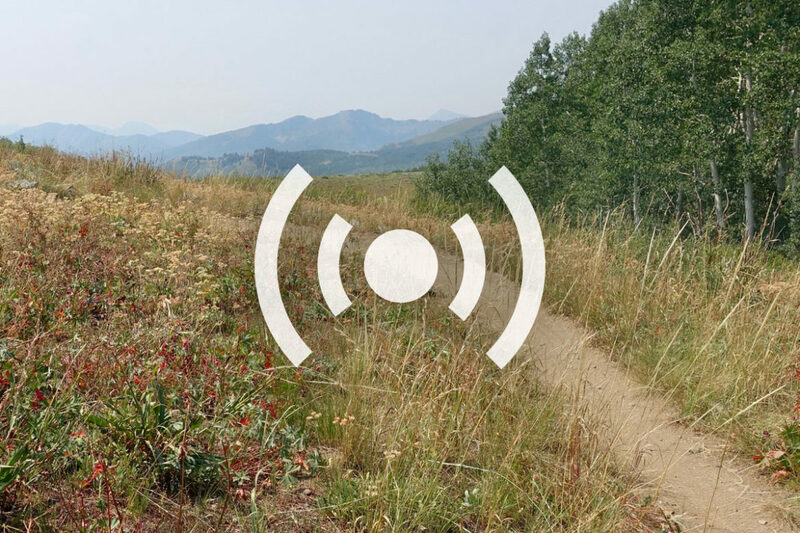 Matt and Jeff discuss some of the positive trends we’re seeing, along with some of the potentially negative things that could affect mountain biking in the future. We also touch on some of the trends that we predict will fade this year.